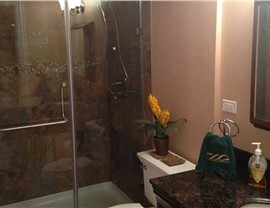 Customized basement remodeling work can completely change how much you love your home. Call today! 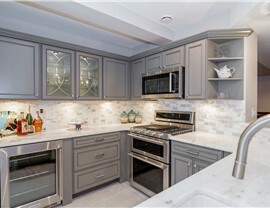 If you’re considering a Hoffman Estates basement remodeling project, finding the best company to bring your vision to life can be difficult. You need to find a company that can work within your budget but also deliver excellent work. At Matrix Basement Systems, we’re proud to say we can do both, and we’ve got the experience to prove it. 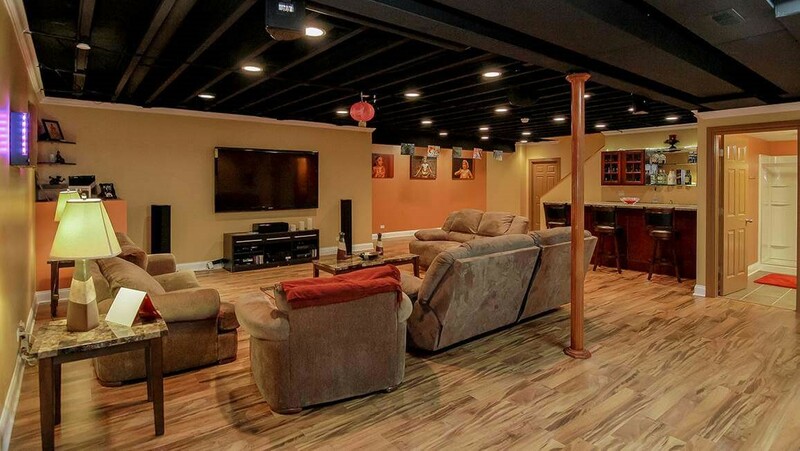 We were voted #1 Basement Finishing Contractor by Qualified Remodeler in 2014, and we’ve continued our dedication to providing affordable, innovative basement remodeling. 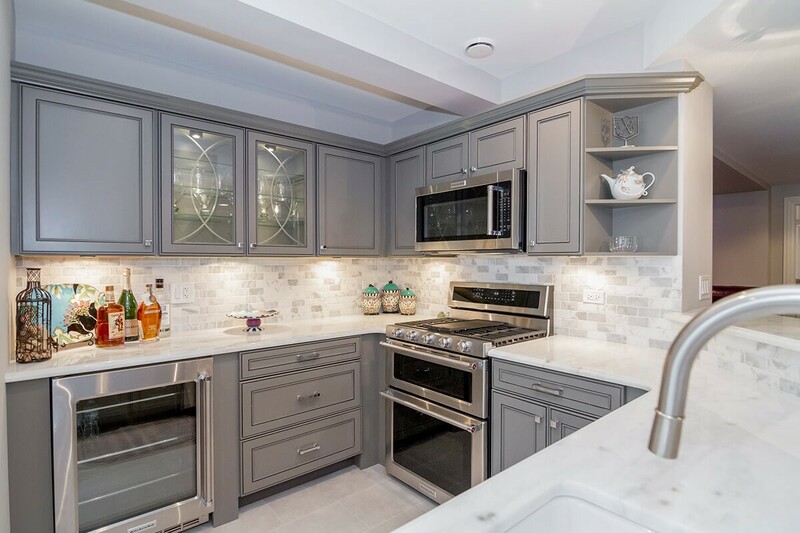 Our zero-VOC painting services and energy efficient building process contribute to our green initiatives, and we’re proud to offer long-lasting, great-looking basement remodeling. 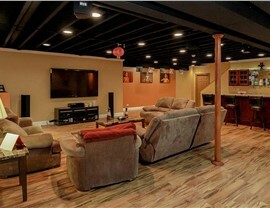 How Much Does It Cost to Finish a Basement in Hoffman Estates? 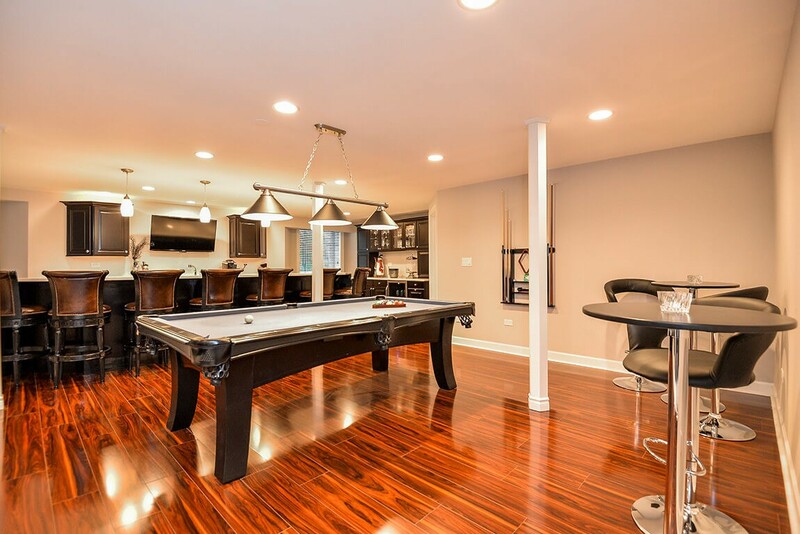 One of the most common questions we get is “How much does it cost to finish a basement?” While it’s hard to put a specific number on the cost of basement remodeling in Chicago, at Matrix Basement Systems, we’re glad to offer affordable services. 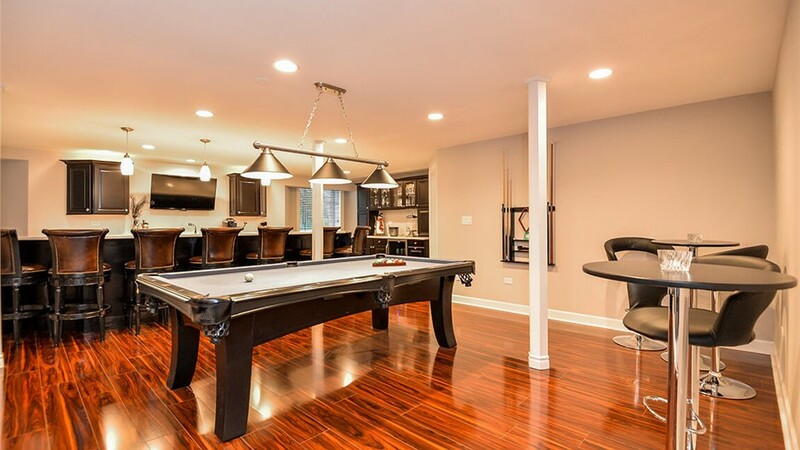 In fact, our projects for basement finishing in Chicago generally cost less than half of the industry average—and that’s including our high-quality products. Studies show that in Chicago, there’s a high resale value of finished basements, as well, so it’s a great investment for you and your family. 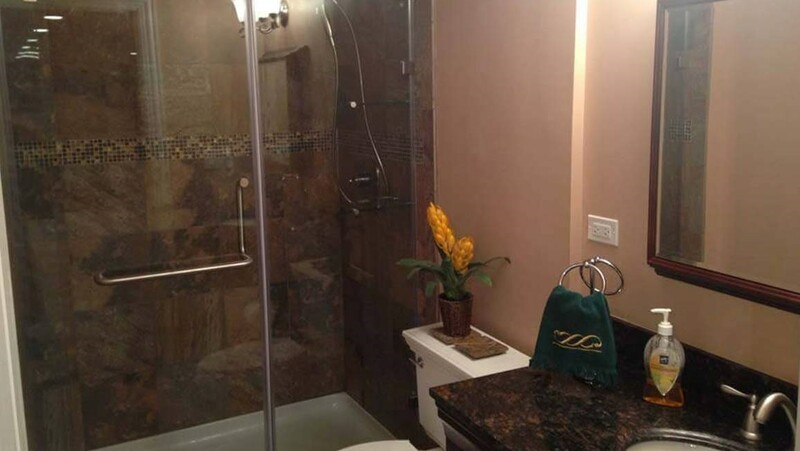 To find out more about how much your specific project could cost, or to learn more about any of our basement remodeling services, contact us anytime! Give us a call or fill out our quick online quote form to get your free, no-obligation estimate.